THANK YOU once again on behalf of Riverside Lifestyle Estates! We're quickly approaching the 60% reserved mark of our phase 1 building and are very excited to have this much interest in such a short period of time. 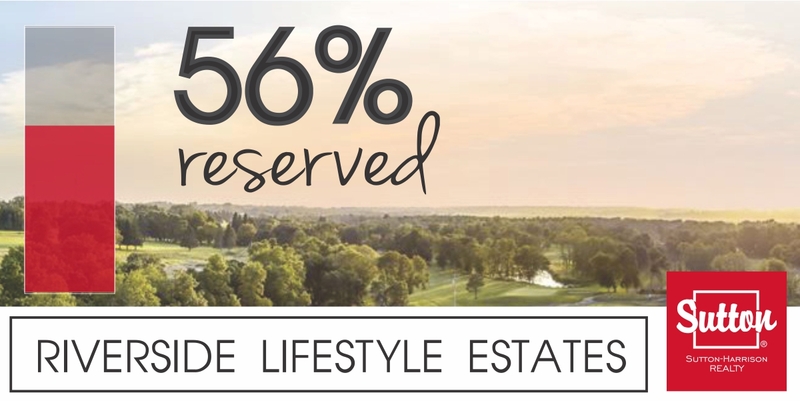 From empty nesters to young professionals - the demographic at Riverside Lifestyle Estates is widespread. This development is a natural fit for all! Riverside Estates is truly about lifestyle and a sense of community that appeals to all age groups. Whether you enjoy all or some of the amenities that you will have on your door step, ultimately we believe this development is one of kind that fits you.